Clarks Dash Racer boy's walking shoe. 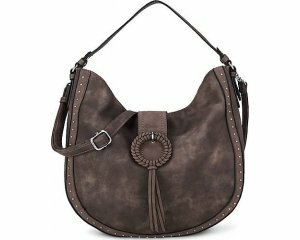 It features a soft leather upper with an embossed side panel. 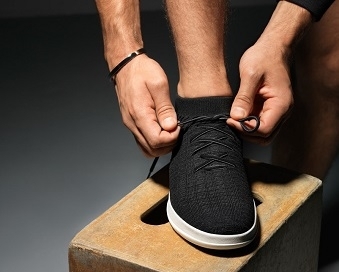 The bungee lace fastening and velcro fastening provides a secure fit when walking, while allowing the shoe to be slipped on and off with ease. 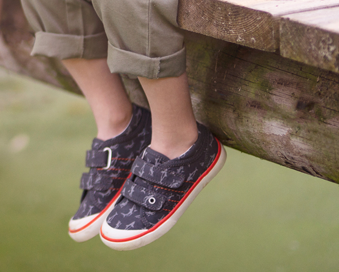 A soft, cushioned insole and padded collars provide lasting comfort for little feet. The on-trend design features a flexible white rubber sole that adds a sporty touch.